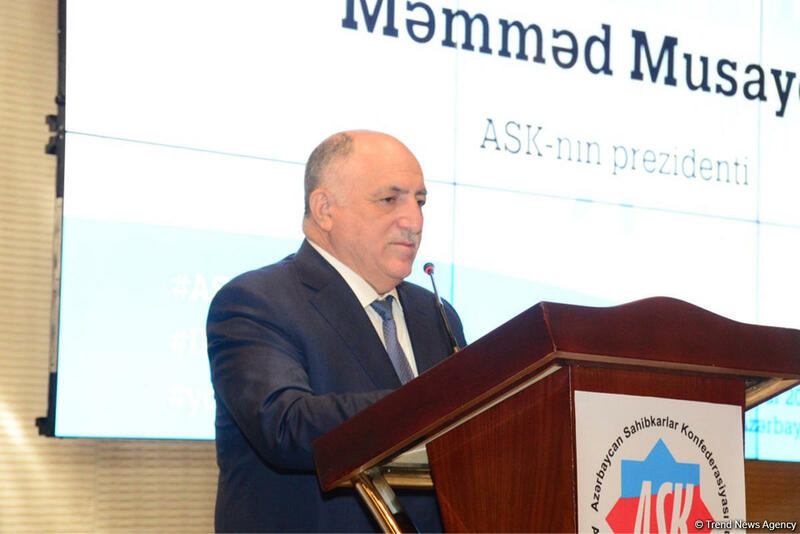 The Azerbaijan Entrepreneurs’ Confederation is interested in increasing the number of businessmen among young people, President of the confederation Mammad Musayev said, Trend reports. He said that favorable conditions have been created in Azerbaijan for entrepreneurs. Musayev added that youth employment is a part of total employment in Azerbaijan.